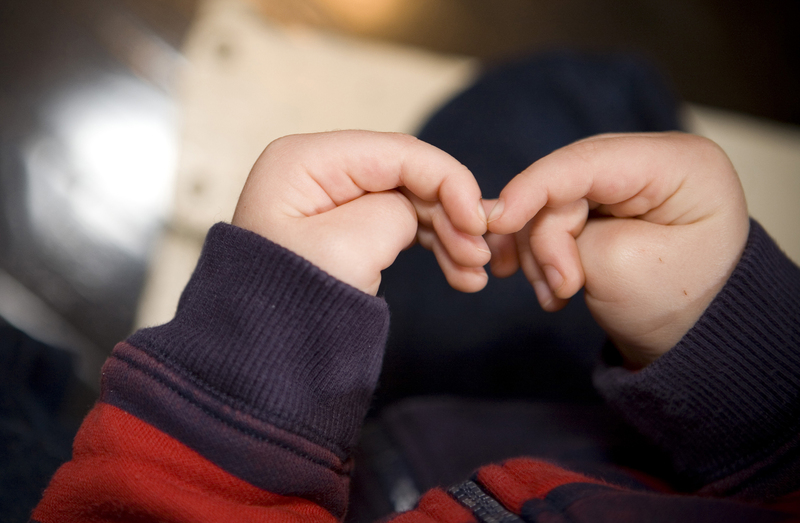 Little tots learn most quickly when they move their bodies in the shape of what they are learning. 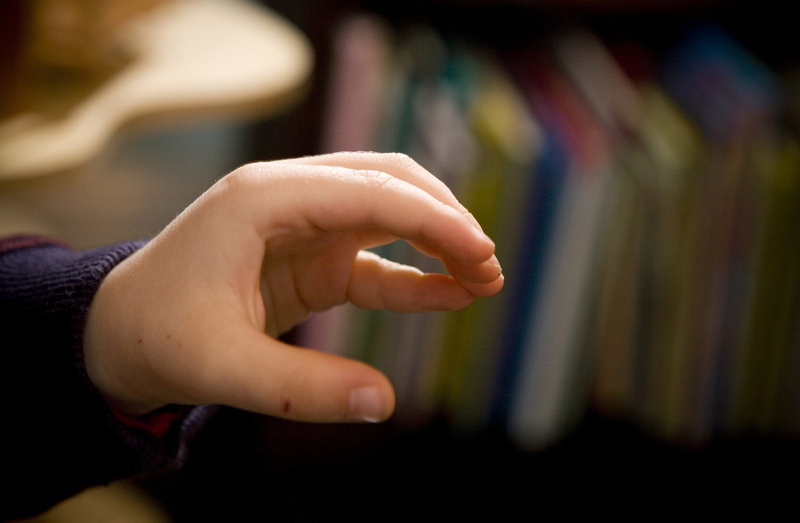 After reading Alphabet Tales, your child will be primed to make the letters with his body as he says the letter sounds. He will hear himself making each sound with his mouth, while his body is storing up the shape of the letter he is sounding. 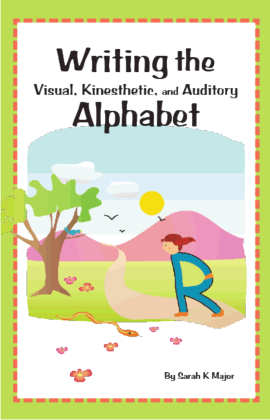 Writing the Visual, Kinesthetic, and Auditory Alphabet is a powerful little book. It contains wording to help you teach your child how to write all the alphabet letters. 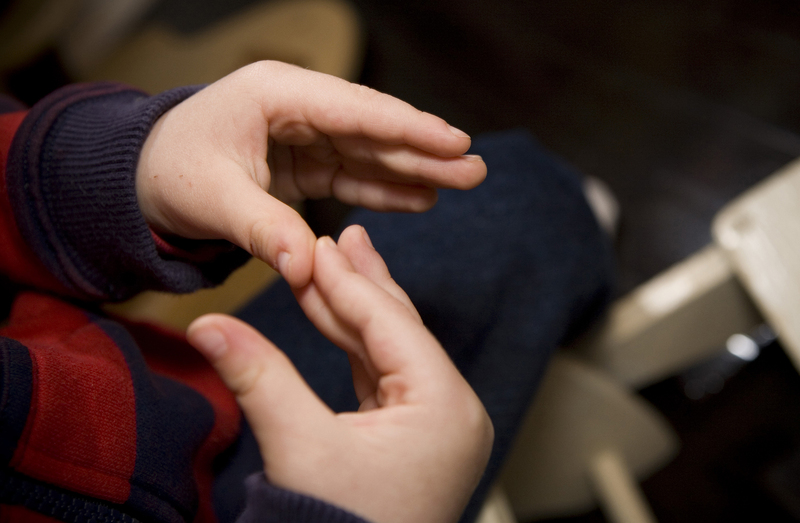 Each little lesson also includes suggested hand motions for the letters and a fun activity to do with your child. Here is C as in “cave.” This is the cave Abner lived in in Alphabet Tales. Here are hand motions for M, the mountains the men hiked on in May. This is such a beautiful S, don’t you think? This is Spotty Snake that crouched low enough for Abner to talk to.